Eyes front, hunters! 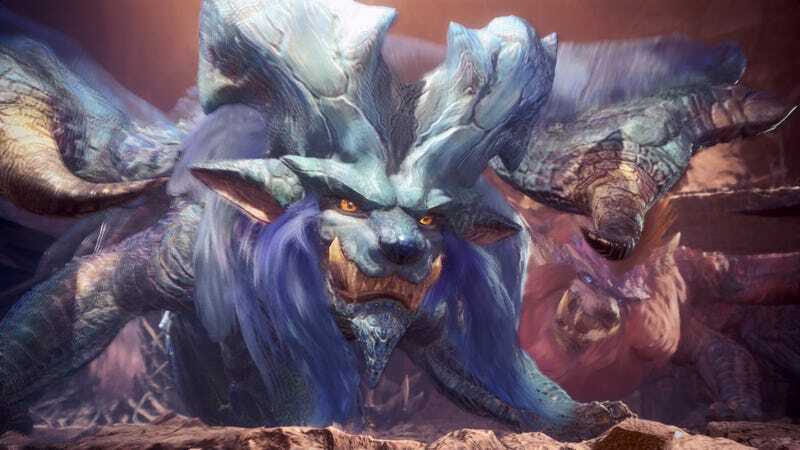 We’re hunting down Monster Hunter: World’s new elder dragon, the fiery Lunastra, right now on Twitch. Join us on PS4 with session ID 3t4uxEMFsyJr.